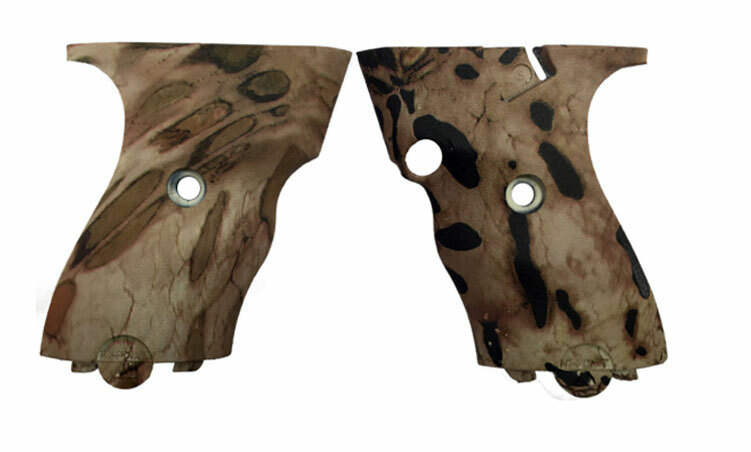 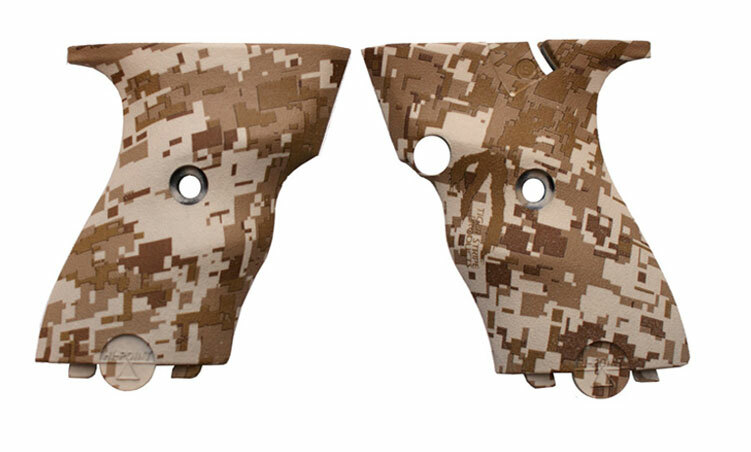 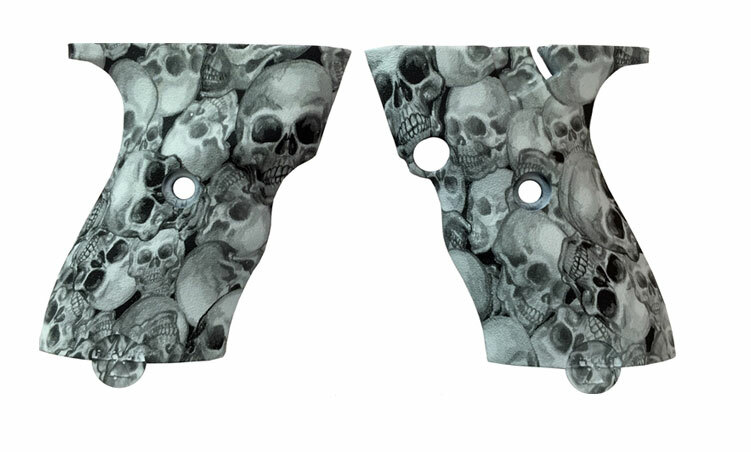 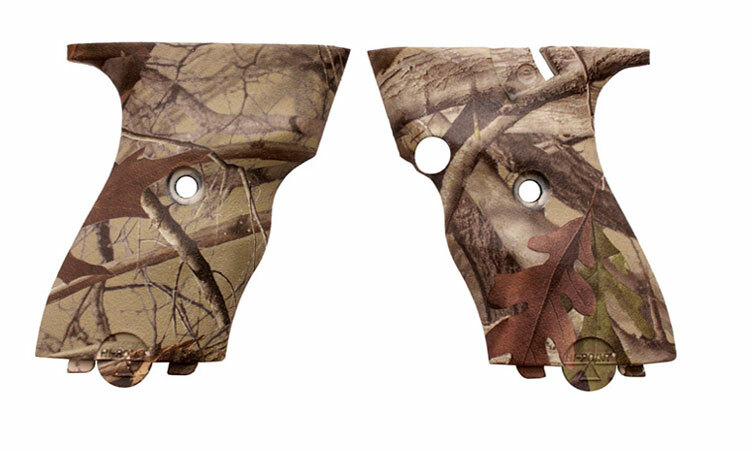 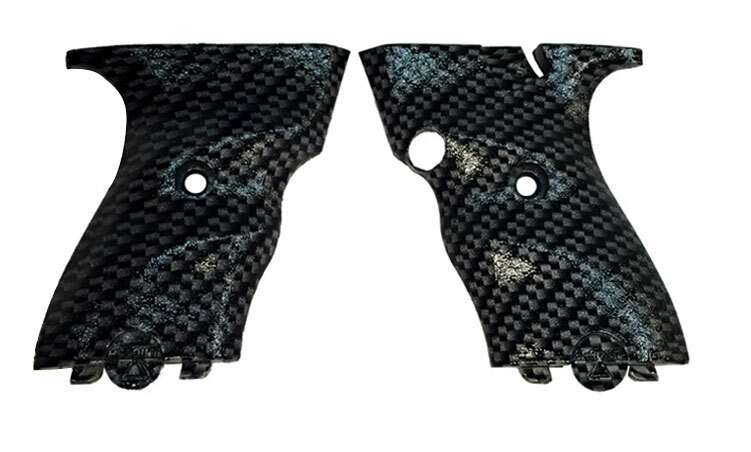 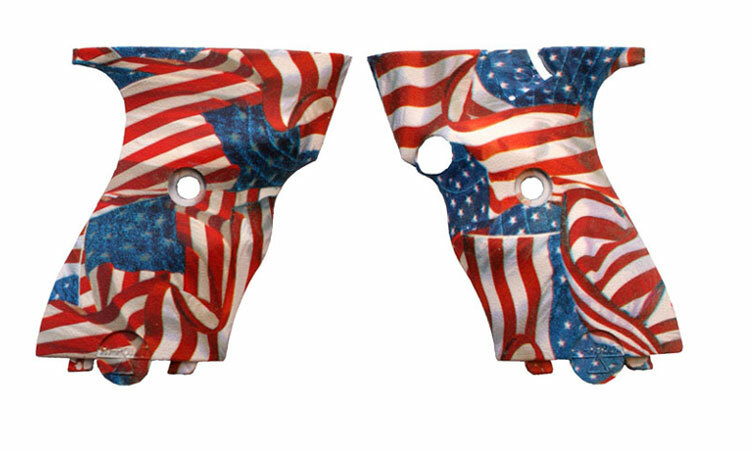 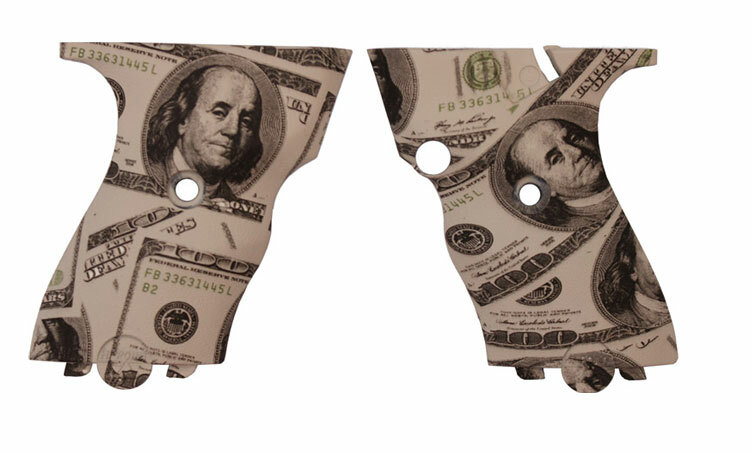 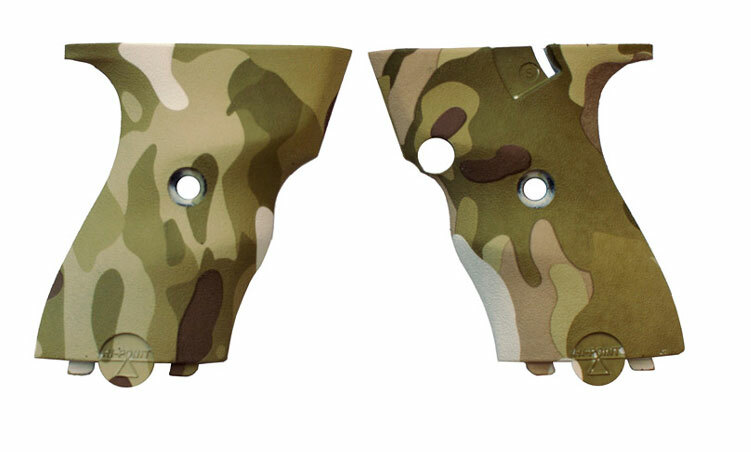 Our new hydro-dipped grip panels can add a fresh new look to your Hi-Point® pistol. 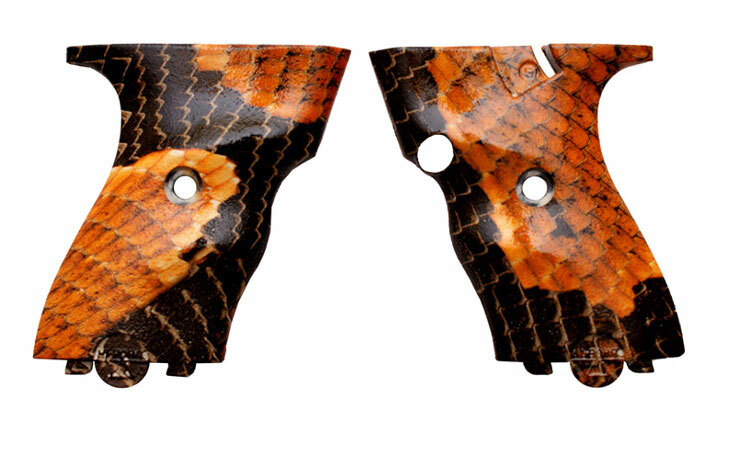 Not only do they add new visual flair to your firearm, they add an additional tactile feel to the grip. 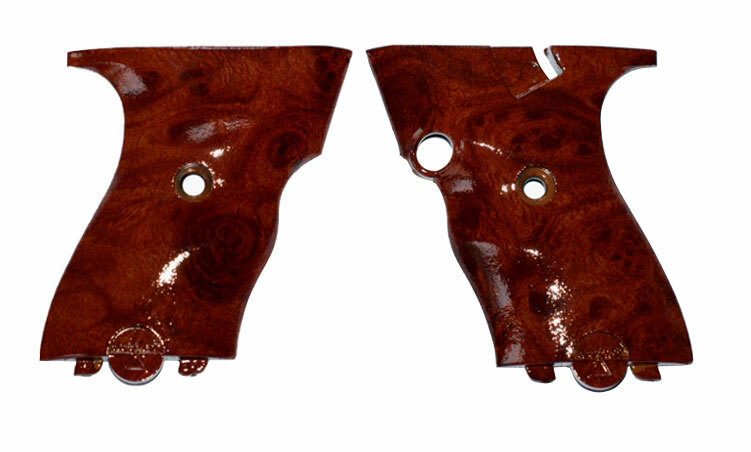 With several patterns to choose from, you are bound to find one to fit your personal style. 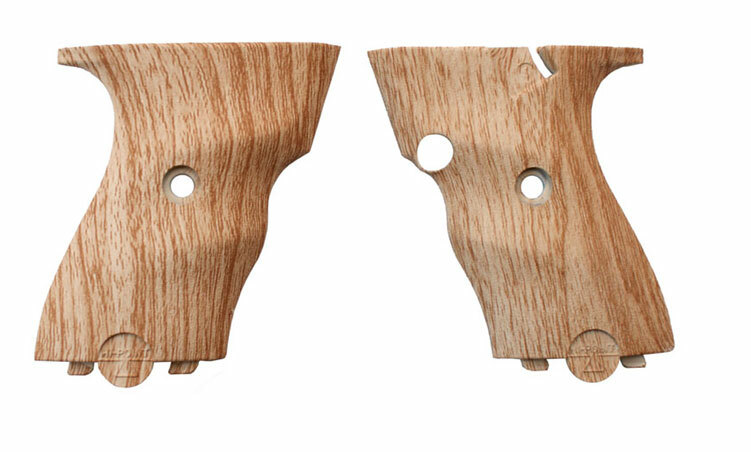 Each set includes both right and left side grip panels. 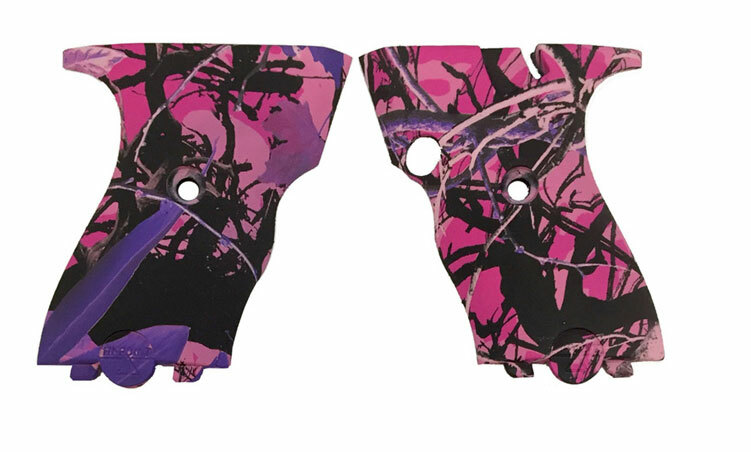 Hydro-dipped grips will last for many years under normal range use but excessive impact can result in damage to the Hydro-dipped finish. 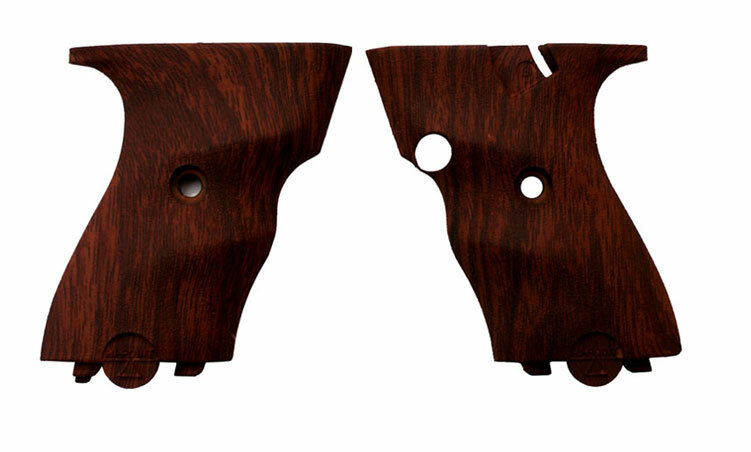 As such, other than factory defects the coating cannot be covered under the Hi-Point® Lifetime Warranty.